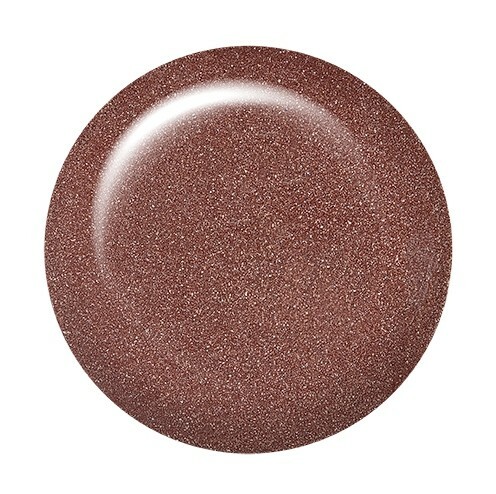 You're #winning with this coppery [peach] glitter that's the highlight of your day. The versatile 100% Just Gel Polish formula is easy to apply and easy to remove. Chip resistant with a high gloss finish, you can expect your gel polish manicure to last for weeks. For long lasting adhesion use ibd Powerbond and allow to air dry before applying Just Gel. Finish with ibd Cleanser Plus to remove tacky residue left after curing. LED & UV curable.